A network hub for sustainable community knowledge centres in South Africa. 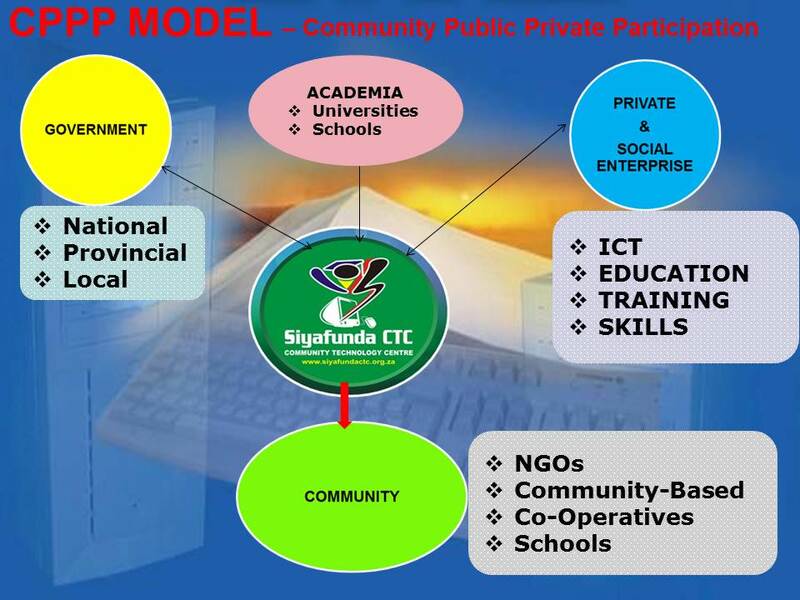 Siyafunda CTC with its new partners, has implemented the Community Knowledge Centre – CKC Model. Siyafunda CTC is a network hub for sustainable community knowledge centres of excellence in South Africa and SSA.